Juan Martín Díaz reappeared on the tracks after more than a year of injury. 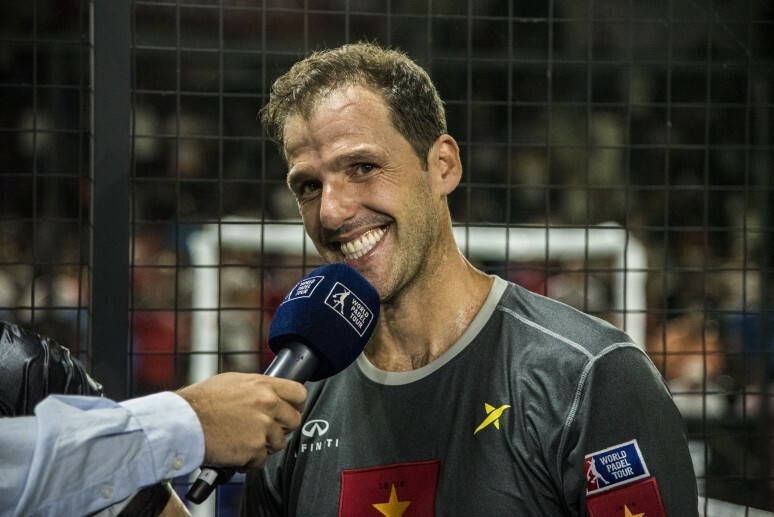 We all knew the potential of the 'Galleguito' but nobody knew what it was going to be like on his return to the World Padel Tour. In only three tournaments Martín Díaz showed that his magic was intact and a base to believe in his game, the Lord of Reflections gave us a magnificent year. Enjoy the best ranking of Juan Martín Díaz.